There are some garments that are just too special to hang on any old ordinary coat hanger. I usually reserve my fanciest for those nanna-style knitted or padded hangers that I’ve somehow managed to pick up along the way. 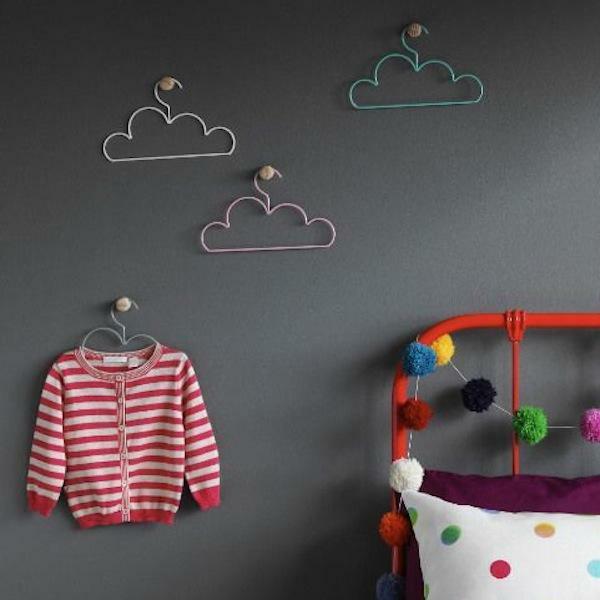 But these lovely Cloud Coat hangers will quickly supersede even your best hangers. 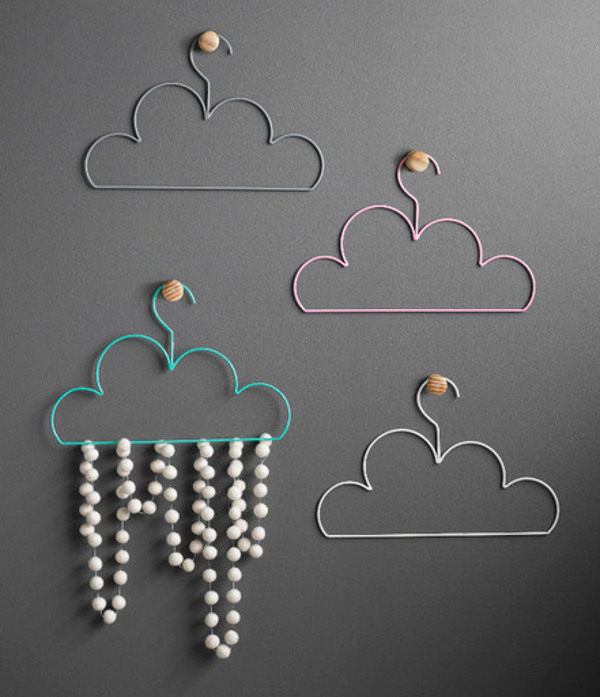 Made by Melbourne’s own purveyors of whimsy, Down to the Woods, these powder-coated steel coat hangers come in white, grey and pastel shades of pink and mint. 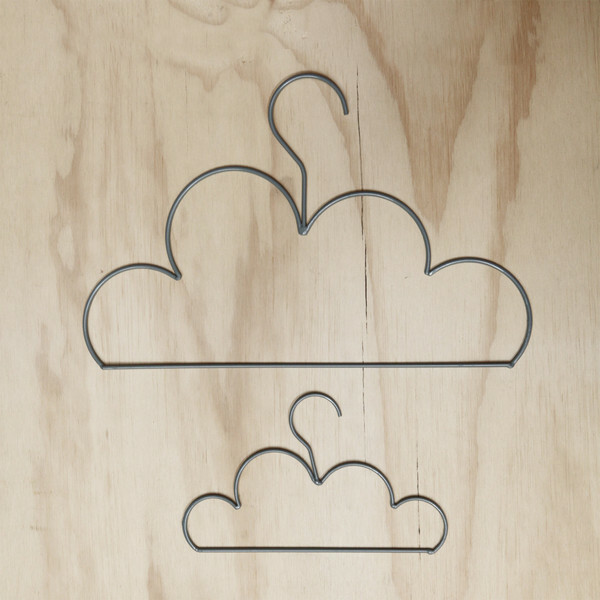 The cloud shape is not only cute as pie, it’s perfect for keeping your clothes upright. Use them conventionally in the wardrobe or be a little creative and hang some beautiful origami from them to make a mobile. They’re also just the thing for displaying those adorable baby outfits in the nursery. The large adult sized ones cost $14 and the smaller, child-friendly versions are $10 each. 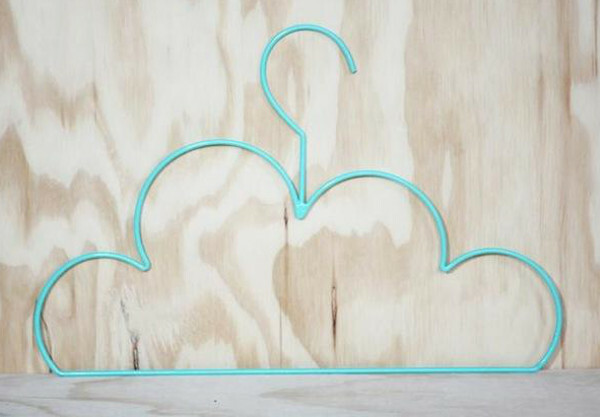 You can find Cloud Coathangers at Down to the Woods.